Company Information / RecruitWelcome to the Mominoki Team! -Australia, Czech Republic, China, Ghana, India, Russia, Sri Lanka, Taiwan and Viet Nam. We speak your language! 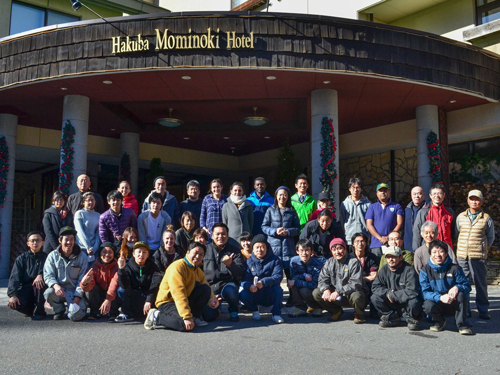 Hakuba Mominoki hotel is an alpine resort that was featured in the Tokyo Television program "Gaia no Yoyake". We are recruiting ambitious individuals who can offer high-quality hospitality services. 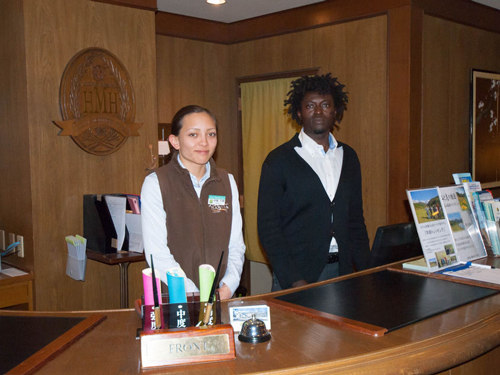 We provide our employees with accommodation, meals, internet access, season pass and free access to the onsen. For individuals who are looking for a long-term job, we have full-time employement opportunities. Please indicate that the message is for the supervisor (Maruyama).